Each December I am more and more impressed with Nandina ‘Firepower’. It is now, the first week of December that most of the deciduous plants have lost all of their leaves. Fall color is over. It is time to put up your Christmas decorations. The last few years I have been very impressed the way Nandina ‘Firepower’ looks at this time of year. This is when Nandina ‘Firepower’ really shines. From now through the winter season Nandina ‘Firepower’ will have bright brilliant red foliage. 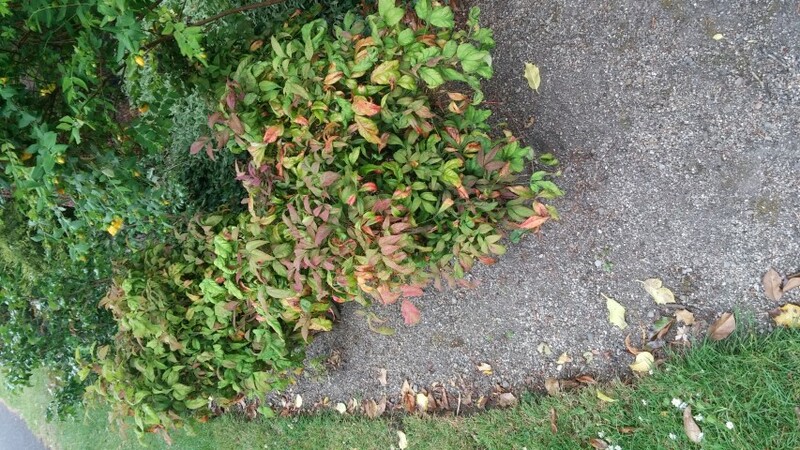 Nandina domestica is marginally hardy in the Cincinnati region. The straight species will grow 6 feet tall and produce clusters of red berries in the fall through winter. The cultivar Firepower is a dwarf form only getting 2-3 feet tall and slightly wider. For the most part I would say it is going to stay closer to 2 feet for a long time. Firepower not only stays more compact but the foliage is much larger than other Nandina. The foliage is glossy when fall and winter color sets in. Fall color is a bright, shiny red that persists through the entire winter. The shiny, fire-red color of the foliage is very distinctive to Nandina ‘Firepower’. Firepower’s compact size and bright-red color foliage throughout the winter will make this Nandina a great selection for any landscape. Nandina ‘Firepower’ can be used in front of low bay windows, near walkways, patios, perennial borders, and any other places a colorful plant is needed. The hardiness for our region is still unknown however I would suspect it would be hardy to Zone 6. The past three winters have not affected any of the plants I have seen. I am looking forward to hanging my white Christmas lights around the shiny, red foliaged plants this week and enjoying the beautiful colors of the season.